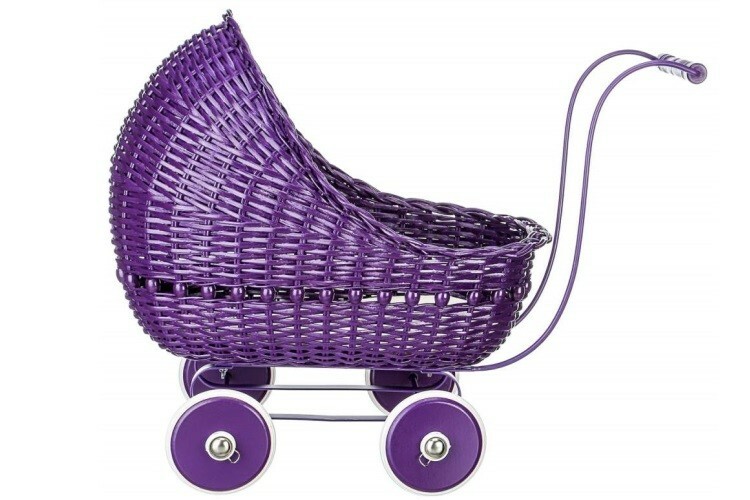 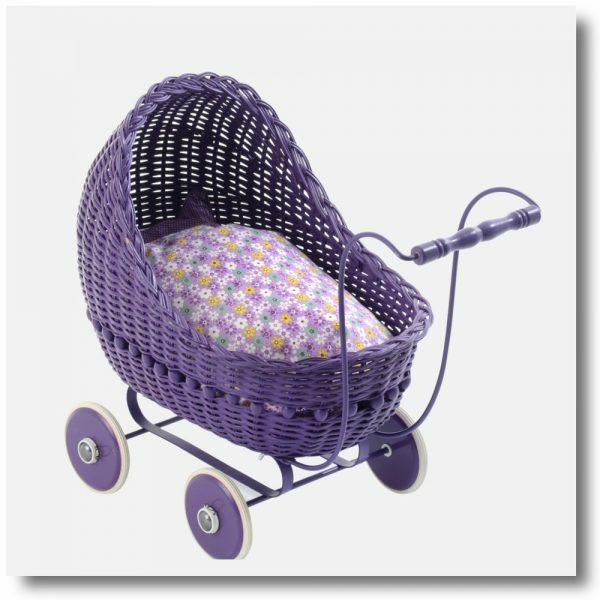 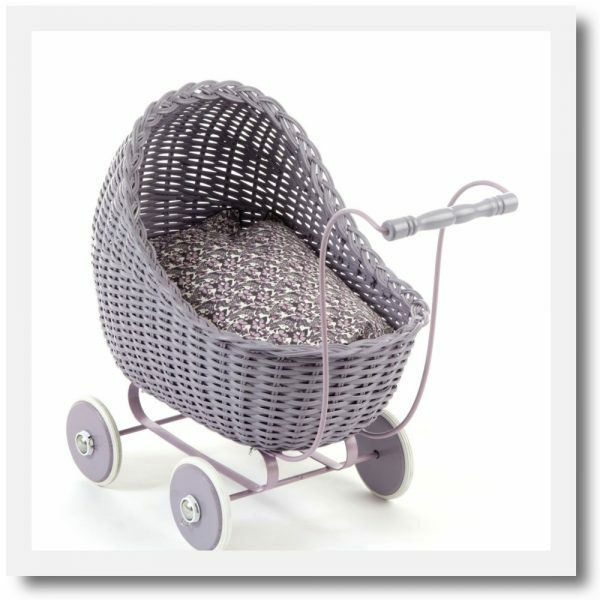 With a traditional and nostalgic feel these delightful dolls prams and carrycots are a real favourite. 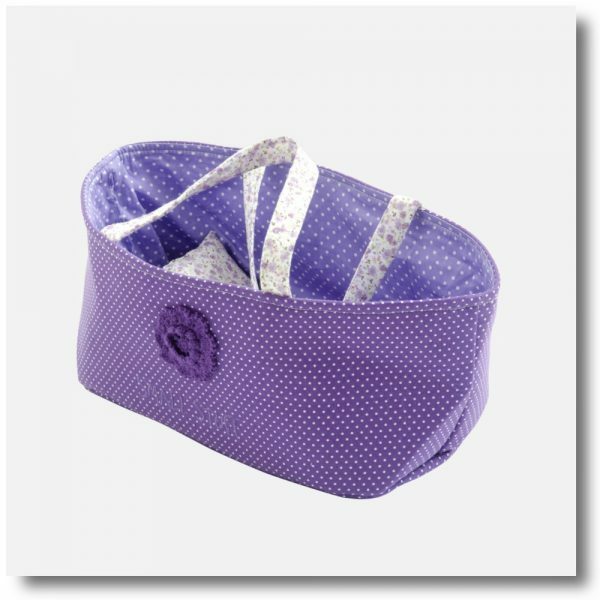 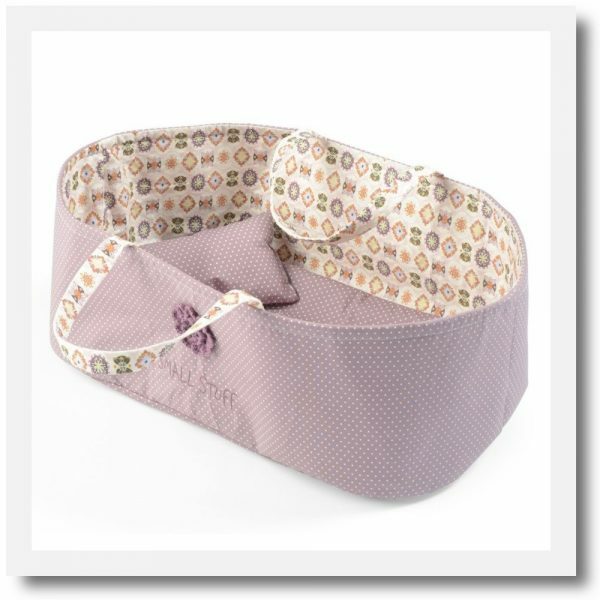 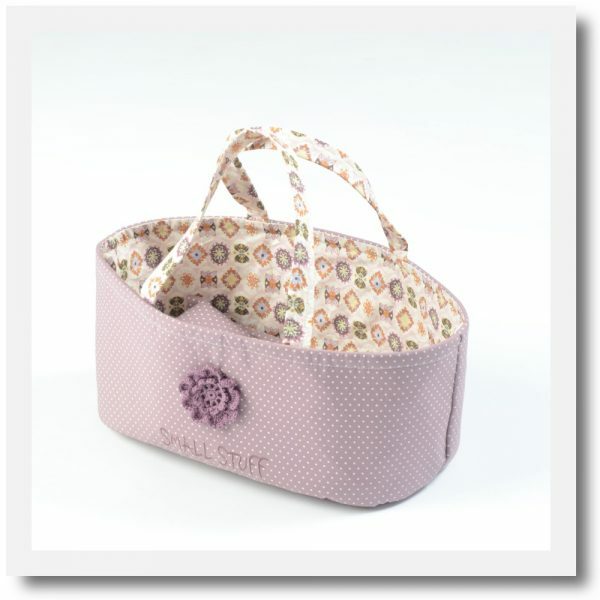 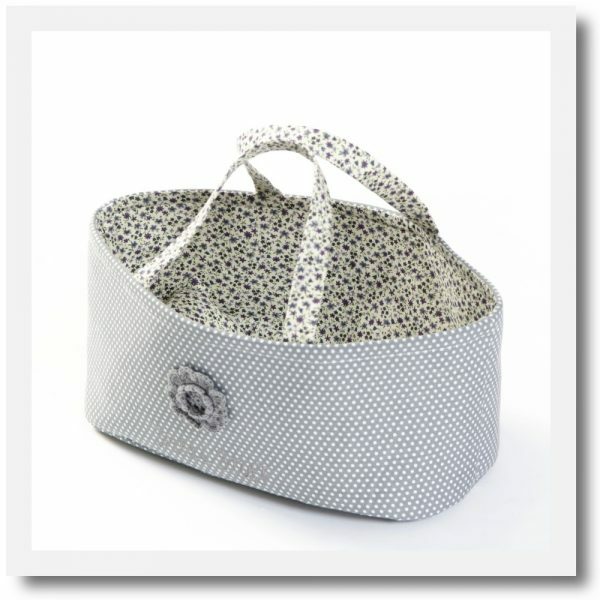 The carrycot baskets come with pillows and duvets. 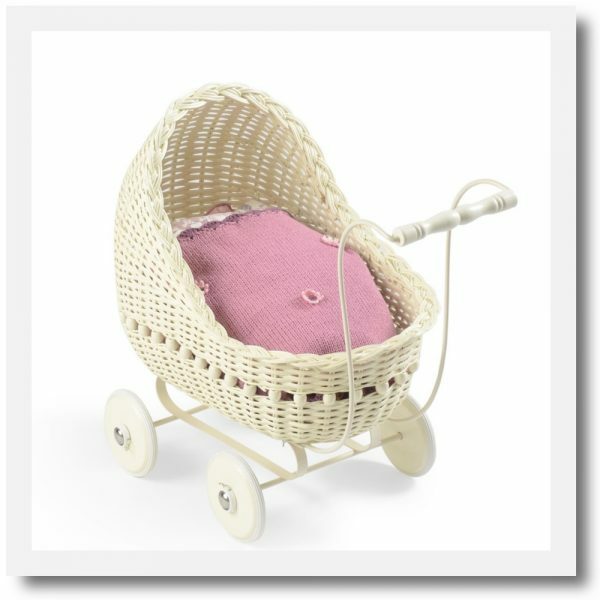 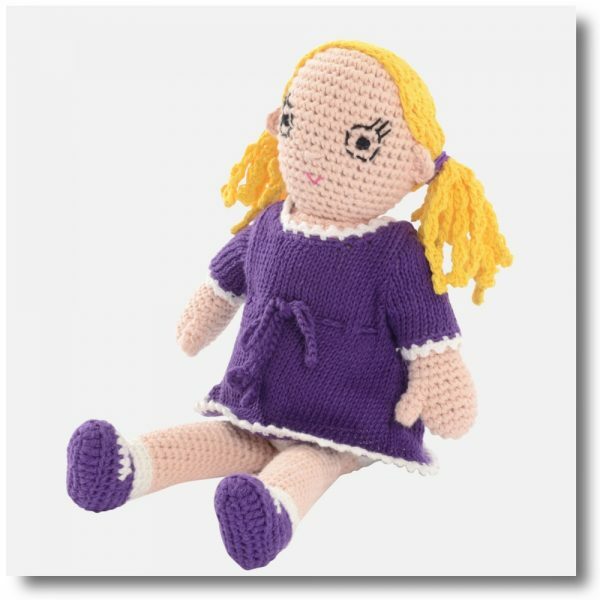 The accompanying crocheted dolls are made to measure for both the prams and baskets, so they make a great play set.